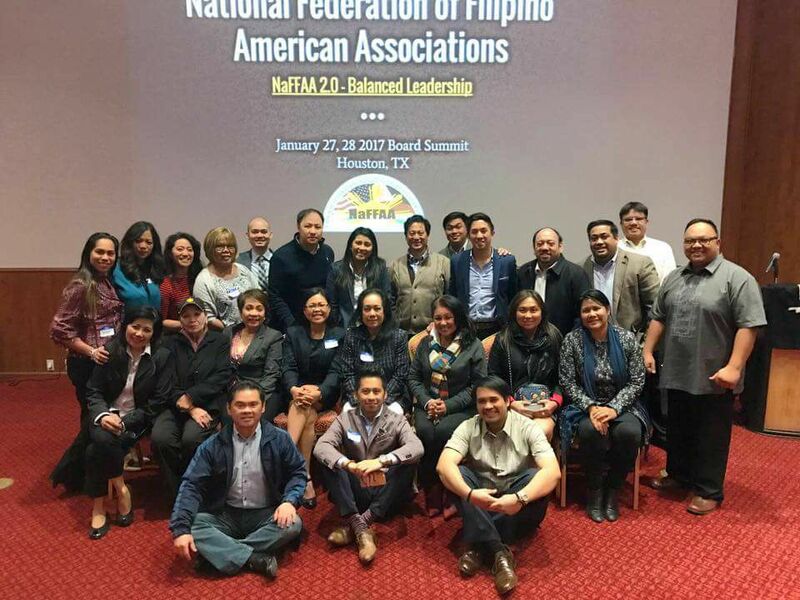 Justin Trinidad is a coordinator of NaFFAA FilAm Vote, NaFFAA’s signature civic engagement program. Born in the Philippines and raised in Richmond, VA, Justin is a proud 1.5 generation Filipino American. Outside of NaFFAA, Justin is a Research Assistant with Bellwether Education Partners’ Policy and Thought Leadership team. Most recently, Justin served as an Advisor at the White House Initiative on Asian Americans and Pacific Islanders (AAPI) where he planned the 2nd White House Filipino American History Month Celebration. 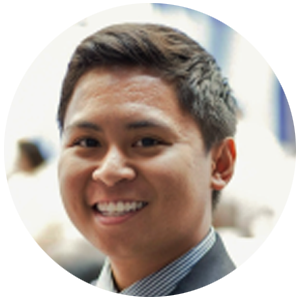 Prior to joining the Initiative, Justin was the Civil Rights Fellow at OCA – Asian Pacific American Advocates, where he managed the organization’s education policy portfolio which focused on AAPI data disaggregation in the passage and implementation of the Every Students Succeeds Act. Justin also serves on the board of the Conference on Asian Pacific American Leadership (CAPAL), an organization dedicated to developing a pipeline to public service for AAPIs. Justin graduated from the University of Virginia in May 2015 with a B.A. in Foreign Affairs and served as President of the Organization of Young Filipino Americans during his time at the university.